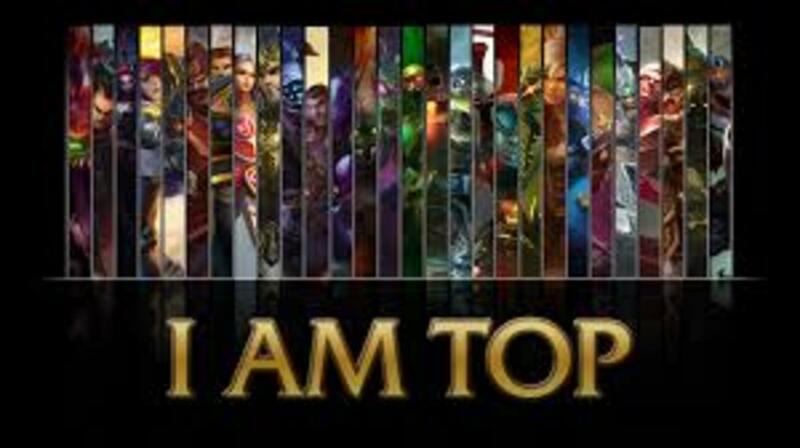 Most of my games in Season 4 Ranked have been with Jinx, second most played champion with around 100 games with a 67 percent win rate. Mostly play Jinx whenever ADC is open, unless Vayne is a better pick for the team composition. 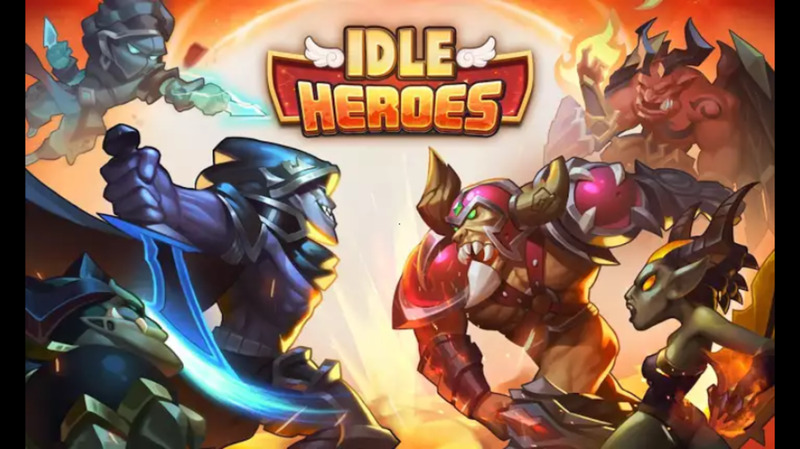 Piltover is a rather progressive town compared to the rest of Valoran, where Sheriff Caitlyn and Enforcer Vi work hard to maintain the towns astute reputation for law enforcement and action against criminals and anyone who wants to cause chaos. 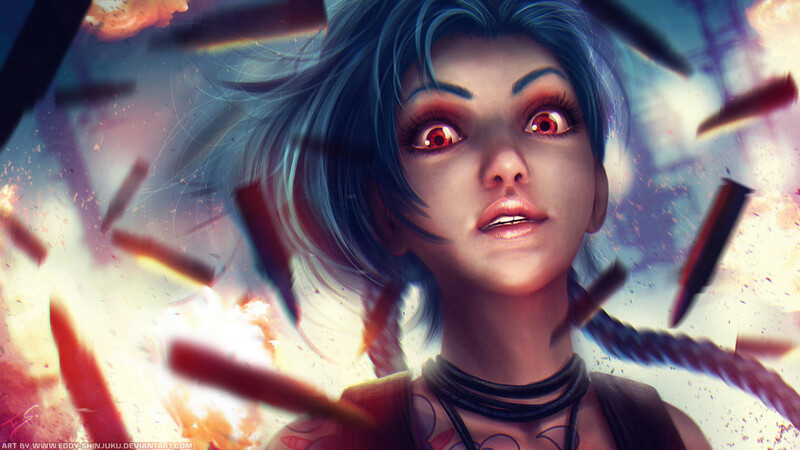 Jinx, Vi's sister, is the master of chaos, looking to cause terror in Piltover and escape the law enforcement. After repetitively escaping Vi's clutches, Jinx has become a real rival to the Cait/Vi duo and looks to continue terrorising the town. Even though Jinx is an ADC and mainly deals damage through auto-attacks, her kit has slows and stuns, with global AoE. Jinx's passive is Get Excited and is her only real escape, gaining 175 percent movement speed which decays over four seconds when she kills a player/tower or deals damage within four seconds. This is Jinx's first ability to max, as it allows Jinx to gain attack speed bonuses and range on her auto-attack rockets. The ability has a toggle on/off, when off Jinx uses the mini-gun and when on Jinx switches to her rockets, costing 20 mana per attack. 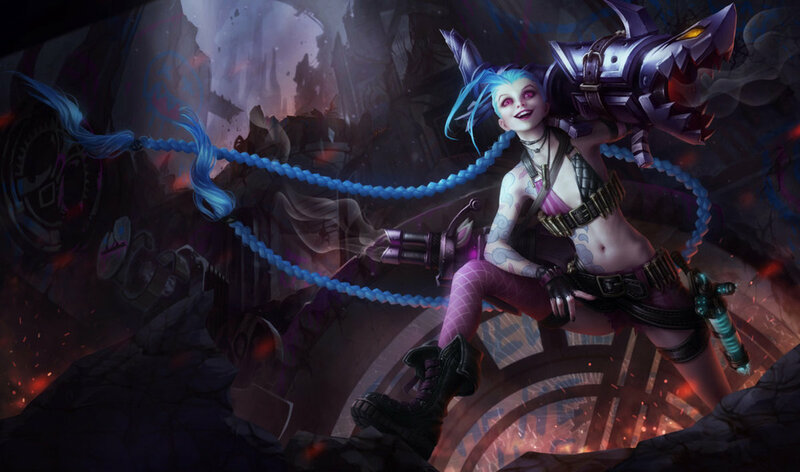 Jinx gains attack speed when using the mini-gun (10 / 18.3 / 26.6 / 35 / 43.3 percent) and this can stack up to three times, but will decay if Jinx doesn't attack within a few seconds. This means Jinx's duelling ability with other ADCs is incredibly good and her split-push on towers is impressive. Fishbones, the Rocket Launcher, can be used for long range poke and AoE clear. This should be used when chasing faster targets and for wave clear under tower or with giant creep waves. Remember to switch back to the mini-gun in drawn out engagements, as it will have higher DPS (damage per second) than the rocket launcher. Zap is a shock blast that hits anyone in the colored line, it takes a few seconds for zap to be shot and people can step out of the way of Zap, making it a difficult skillshot to always land. However, Zap does offer benefits if it hits. The first is physical damage (10 / 60 / 110 / 160 / 210) that scales with Jinx's AD, meaning Zap can be used to finish off targets and deal a lot of damage to enemies trying to engage on Jinx. The slow (30 / 40 / 50 / 60 / 70 percent) allows Jinx to catch up to targets or escape from them, although the animation cast can make Jinx vulnerable to another enemy jumping onto her. Flame Chompers are Jinx's main escape and defense, even though Zap (W) gives a slow that increases as the game goes on, Flame Chompers gives a 1.5 second root that allows Jinx to escape champions that do not have more than one gap closer. Since Jinx builds full AD, the magic damage from Flame Chompers is minimal and while it can be used as an offensive tool for keeping the bottom lane away from towers, it is mostly used to make sure enemy champions cannot chase Jinx. Jinx can use the Flame Chompers in team fights to kite the enemy and close gaps. In the jungle, narrow corridors can be useful positions for Jinx to put the Flame Chompers, possibly causing the enemy to run in the wrong direction and get hit. Super Mega Death Rocket is Jinx's ultimate, a huge global rocket that hits for more the further away Jinx is from the fight. Minimal damage (125 / 175 / 225 (+ 50% bonus AD)) is still powerful, but at maximum range Jinx can hit (250 / 350 / 450 (+ 100% bonus AD)) and it also deals more damage to lower heath champions. 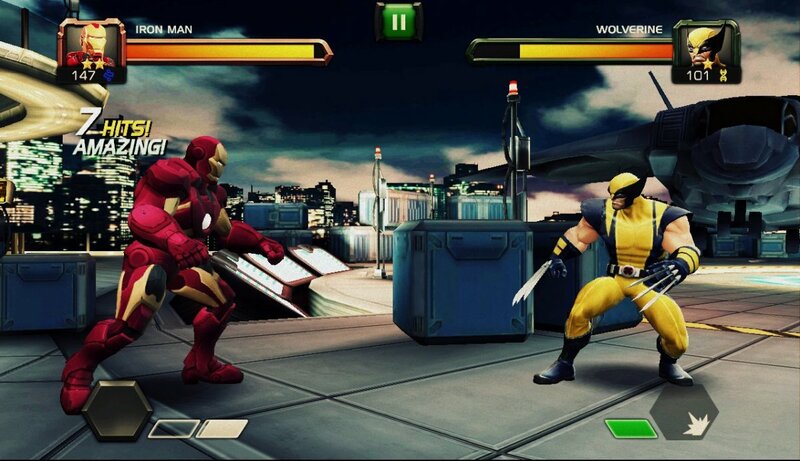 The Super Mega Death Rocket (R) also applies splash damage, dealing 80% of the total damage to nearby targets. Jinx can use the SMDR in a variety of ways, including single target snipes and multiple target AoE damage in team-fights. When the enemy team starts grouping around an objective, it may be wise to try to use Jinx's ultimate to see where the enemy is and chunk health from the enemy, especially at Baron, where the enemy team could lose half their HP trying to secure the objective. Jinx's SMDR is on quite a low cooldown (90 / 75 / 60) and can be spammed out late game and even though it might be tempting to use the ultimate at the first spring of the team-fight, it might be more viable once there are a few low-health targets. Jinx is a Marksman or ADC and plays bottom lane. 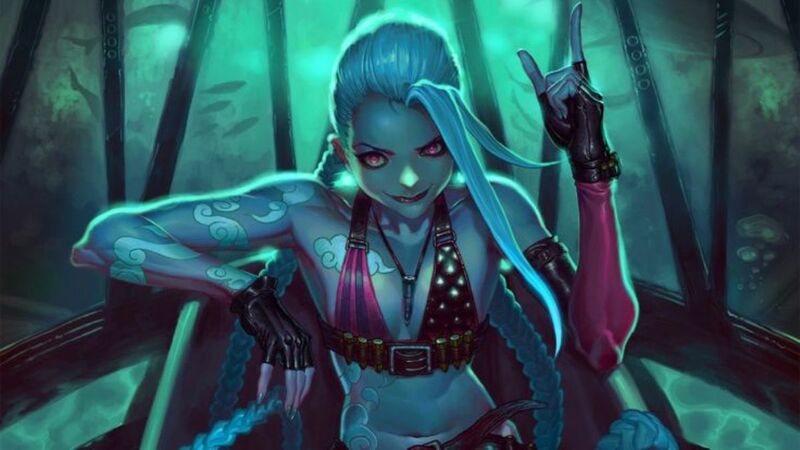 Unlike some Attack Damage Carries (ADC), Jinx cannot really fill another role, playing her in top would be suicide since she has no real escape and playing her in mid would not be advisable, since she takes a while to ramp up in damage. In the ADC role, Jinx has quite a low amount of range (525), but her Switcheroo (Q) allows her to have more range for auto-attacks, although these will cost mana per hit. Jinx's passive gives attack speed on hit, which can ramp up and deal insane amount of damage in fights. When playing Jinx, try to have an easy laning phase. Champions like Caitlyn and Lucian will outrange and poke you down, making Q a very valuable tool. At level 6 Jinx has a bit spike in power due to the ultimate and we will discuss support synergy in a little while. After the laning phase, always try and farm up with Jinx, she is not an ADC that peaks at a certain level and once she has four major offensive items, she can destroy a team. Remember to keep good positioning in team-fights and not get removed from the fight too soon - if this is happening a lot, perhaps buying a defensive item third or fourth will help. The duo-bot matchup will always depend on the skill of your support and the enemy duo. Jinx is only half of the lane and if the support can be helpful in times of need, it may sway a battle in your favor, where it was previously almost unwinnable. Caitlyn - With over 100 more range, any good Caitlyn player will harass and play against Jinx's low range early game, making sure to use her E-Q combo every time Jinx tries to go aggressive. This is a matchup where Jinx needs to patiently wait, farm and eventually outscale into the late game. Graves - This is an odd matchup, every time I play Graves in the laning phase he seems to come out ahead in trades, with his escape mitigating damage potential. Definitely another ADC that has the tools to shut down Jinx early. Ezreal - Having a way to dodge Ezreal's skill shots makes him rather useless, but since Jinx has to rely on the quickness of your fingers, it puts the matchup slightly in Ezreal's favor, unless he somehow fails to hit skillshots. Leona - Jinx does not have any real escape and if Leona hits her E-Q combo, she can shred around half of Jinx's HP early in an engage. It all depends on if Jinx's support has a stun or way to counter Leona, Thresh can flay her away and Annie can stun her, but they'll need to be quick. Morgana - Another support with an incredible stun that roots Jinx in position. If a Dark Binding lands it basically forces the flash, especially if Morgana is level 6 and can use her ultimate to create another stun. Vayne - One of the best scaling champions in the game, even though Jinx can deal more damage in team fights, if Vayne can land her E into a wall, Jinx is dead and there is nothing she can do, unless a sneaky flash and escape is possible. 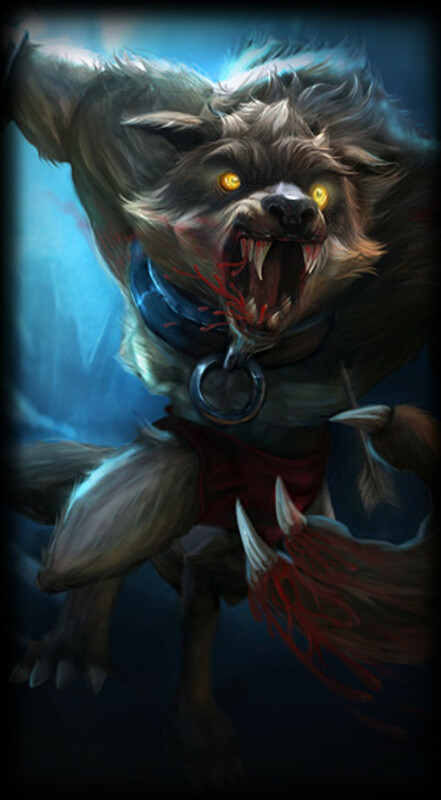 Draven - Another champion that can scale incredible well into the late-game and has a kit that forces Jinx to make defensive plays. If Draven is ahead in the matchup late in the game, there is probably no way Jinx can 1 v 1 him, unless Draven misplays. Thresh - In the late game, Thresh's Death Sentence can win a game. Followed up with The Box and Flay, Jinx can be locked up and dead before she escapes. It is an incredibly hard combo to actually escape from and a good Thresh will take advantage of any position mistakes. Leona - Another great late game support that can end a game with a good engage. Solar Flare is hard to dodge if Jinx doesn't play safe and if Leona hits the E-Q combo it can be deadly, depending if her team follows up. Support is now half of the lane, normally creating plays and making sure the AD Carry doesn't take the brunt of the damage. Supports like Annie, Morgana and Karma can create picks and openings for champions like Jinx to take advantage of, while Leona, Thresh and Alistar can be the tank frontline, along with the playmaker on occasion. For Jinx, burst is the main factor in a support. Annie is an excellent choice, since Tibbers and Super Mega Death Rocket will murder any opposing AD Carry in one go. Morgana is another nice choice, having the bind and stun will allow Jinx enough time to ramp up her mini-gun and blast them to hell. For Masteries, the standard 21/9/0 is fine on Jinx. Butcher and Feast are both good for laning, as they offer mana and health per minion. 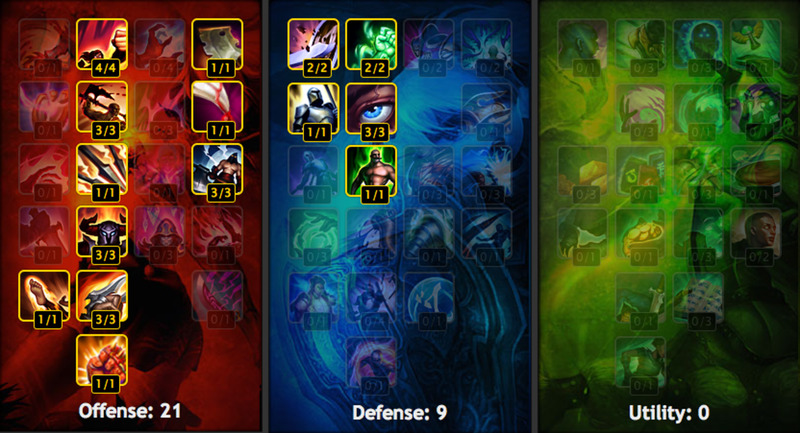 Block is better than Enhanced Armor, simply because most incoming damage from AD Carries is basic attacks, not spells. I took my runes from Fnatic Rekkles, an incredibly impressive AD Carry playing in the EU LCS. Definitely check out some of his games in the opening weeks of the LCS this Spring if you want to see how to master Jinx and any other AD Carry champion. The twist on my runes is Armor Penetration instead of Attack Damage, but either works. 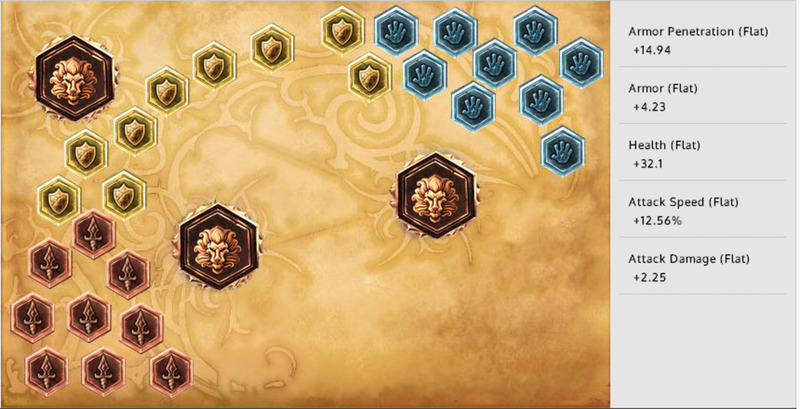 Three Armor seals and six Heal Seals provide a bit of both against a bottom lane duo. Attack Speed glyphs appear to be the new thing, along with two Attack Speed and one Attack Damage quints. Currently on Patch 4.6 (May 4), Jinx is an optimal pick in certain times and will most likely still be relevant when reading this, unless there is some big shift in the ADC meta that hits no-escape champions hard. 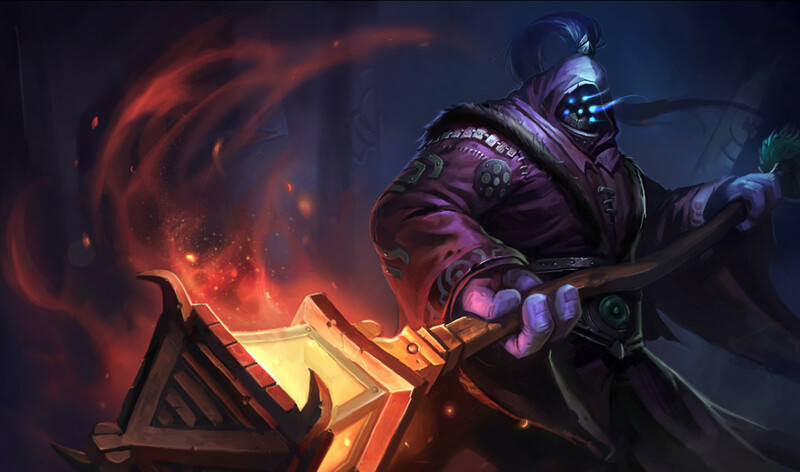 Check out my Jax guide! Hi there. I googled best cotoclahe chip cookie recipe, or something similar and came across several recipes. Yours looked the closest to what I wanted. There's a bakery in town that makes the best cotoclahe chip walnut cookies. They're slightly dry-chewy-crunchy on the outside and moist-chewy-chocolatey on the inside with at least a walnut bite every other bite So I followed your recipe pretty close, just adding some walnuts and maybe a little less cotoclahe chips. Also, I didn't have baking soda and felt ashamed to substitute a larger portion of baking powder. I do not own a mixer so I improvised doing it all by hand. I kept the butter a little colder but it probably is best to do this with a mixer. Despite the inconsistencies, Wow!!! I was not disappointed. I just ate 2 and a half with a glass of milk. After writing this comment, they'll have cooled the proper amount of time. I think I'll go have another right now. Thank you for sharing! Definitely one of the more interesting characters to be introduced by LoL recently and one of my favourites, thanks for the guide!